1. I still use heat on my hair. Being natural means different things to many different women, but at the end of the day it is healthy hair. Now do I suggest always heat training your hair? No mam’. I haven’t used heat on my hair in months. But you never want to be a prisoner of your hair. Switch it up, have fun. Its your hair, after all. 2. I barely watch YouTube videos on hair tutorials. Currently, of course. Now, I used to. My favorites are Taren Guy, Yolanda Renee, Naptural85 and a couple others. But I realized that after watching so many videos, I was subconsciously striving to get my hair to look like theirs. AND GUESS WHAT? That ain’t never gonna happen. My hair is not their hair, and vice versa. Just gotta embrace it. 3. I used to wet my hair everyday my first week natural. Like, just wet it. No shampoo, cowash, conditioner, nothing. Just wet it. Yeah, I was a struggle bus back then. Hey, don’t talk about me. I thought that is what people did! LOL. After watching many YouTube videos, I suddenly came to the realization that people did more then wet their hair, Lizz. And thus, my journey began. 4. Lately I have been shampooing my hair at least one a week. This is something new I have been doing lately due to product buildup. No, I do not highly recommend this. On the plus side, I have been using the Trader Joes Tea Tree Tingle shampoo which is sulfate free, and works like a charm. 5. The other day I forgot to follow up with a deep conditioning treatment after my protein treatment. 6. Coconut Oil is not my favorite sealant to use. Okay, now ALOT of people swear by coconut oil. And I used to. It is mentioned in almost everyone single one of my posts. It has not been until recently that I have been using olive oil more, which works better for me. Went through alot of trial and error. Coconut oil is GREAT on my multi-textured hair when pre-pooing maybe once a month. Thats what your natural hair journey is all about, though. Gotta find what works best for you. Always. 7. I LOVE DEEP CONDITIONING ON THE GO. Even in the summer. I swear, its like my life. Its my favorite thing to do. Especially if you have a busy day ahead of you! Check out my post on how to properly deep condition your natural hair here. 8. When I do deep condition on the go, I prefer to use saran wrap as opposed to plastic caps. 9. I use the LOC, LCO, and OCL methods interchangeably. Depends on the state of my hair that day. 10. I never wash my hair in sections. Too lazy for that nowadays. Whew! That was fun. Hope I haven’t lost my Natural Hair card. Can’t wait to read these ladies posts. Thanks guys! Share your thoughts and comments below. 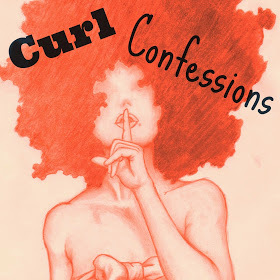 Even if I did not tag you, feel free to still do a curls confessions! And don’t forget to follow the beautiful Portia S. Cole of HuneyBFlyy. Thanks for tagging me girl. Oh I so want to do this. #curlconfessions Thanks for the idea. I swear I was reading your post out of pure curiosity and when I saw my name at the end I was dead! I’m over here freaking out lol Thanks for even considering me, love. You just made my day! 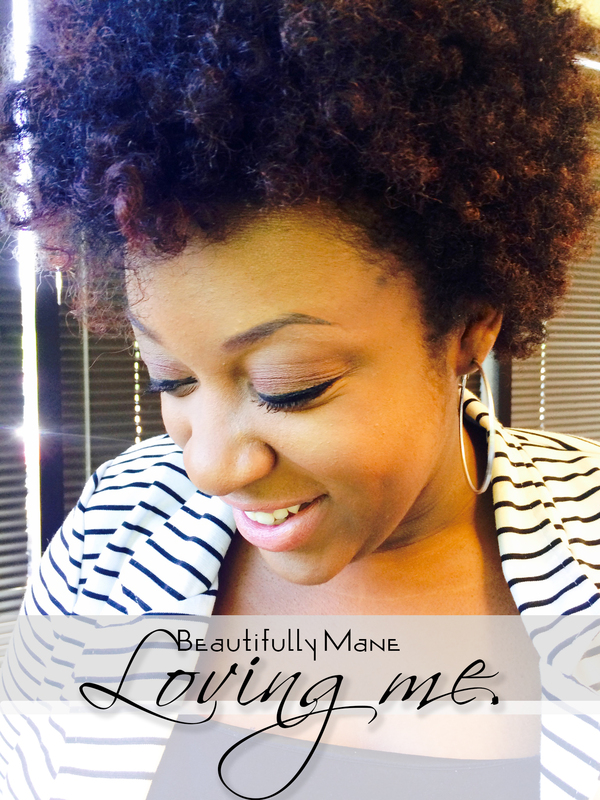 Pingback: My monthly wash day routine - eBunite | Get your Sizzelle on!